Being a local can be a frustrating job. When tourists come to visit and just stick to the city's main sites, I can't help but let out a little sigh. There's so much more to Amsterdam than meets the eye. 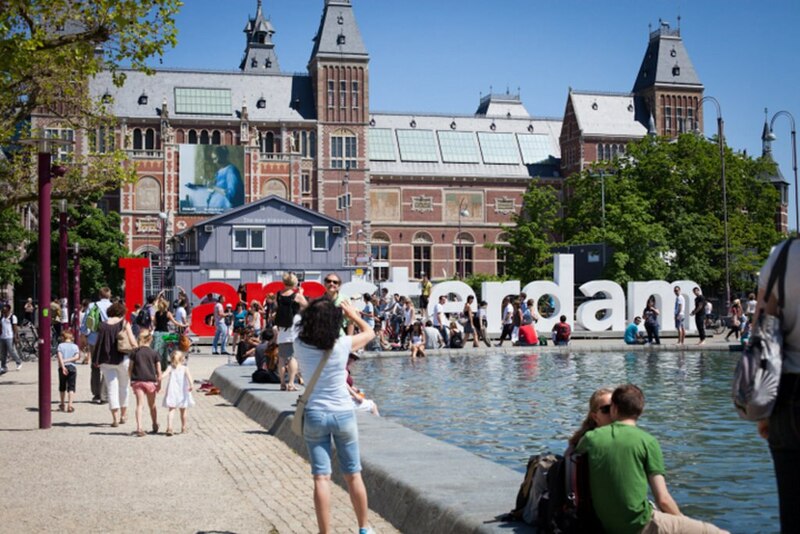 Yes, the Van Gogh Museum, Rijksmuseum and the Anne Frank House are all world-famous attractions for a reason, but there's plenty of lesser-known sites well worth visiting too - and most of them come with shorter queues. On a trip to the Dutch capital, there are attractions you can afford to miss, and plenty of other things you should include on your itinerary alongside major sites. Here are my tips on venturing beyond the traditional tourist trail on your next trip to Amsterdam. Granted, the first is very hard to miss, and the second is quite easy to. Dam square is located in front of the main train station and is essentially where everyone will end up when they go to the city centre. This has to be one of the most hectic places in Amsterdam, with the sounds of trams, tourists, street entertainers and pigeons a constant, while at the other end of the spectrum, Begijnhof is a beacon of calm. Walk about 10 minutes south of Dam Square to Spui, where if you look very closely above the wooden door, you'll see the name Begijnhof. This indicates the entrance to this cute little courtyard, hidden away from the hustle and bustle of the city. It used to function as a female monastery of sorts and nowadays the traditional houses bordering the courtyard are still inhabited by local women, so people are encouraged to be quiet and respectful during their visit. Amsterdam's oldest surviving house - Het Houten Huis - is also located here, dating back to around 1420. 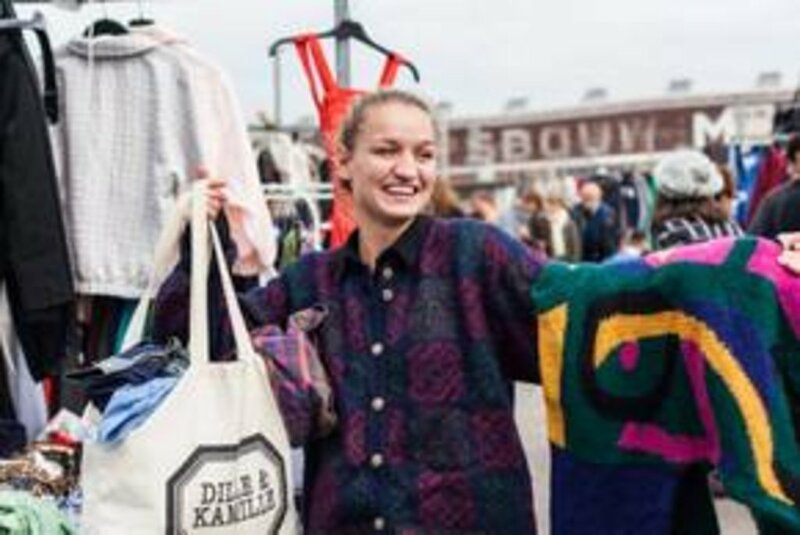 Kalverstraat is one of the most popular spots for shopping in Amsterdam, but if this is the only place you visit you'll be missing out on some of the city's best fashion finds. Yes, this is the most convenient place to shop and it has everything you'd need in terms of chain shops and department stores, but stylish locals favour a different part of the city. 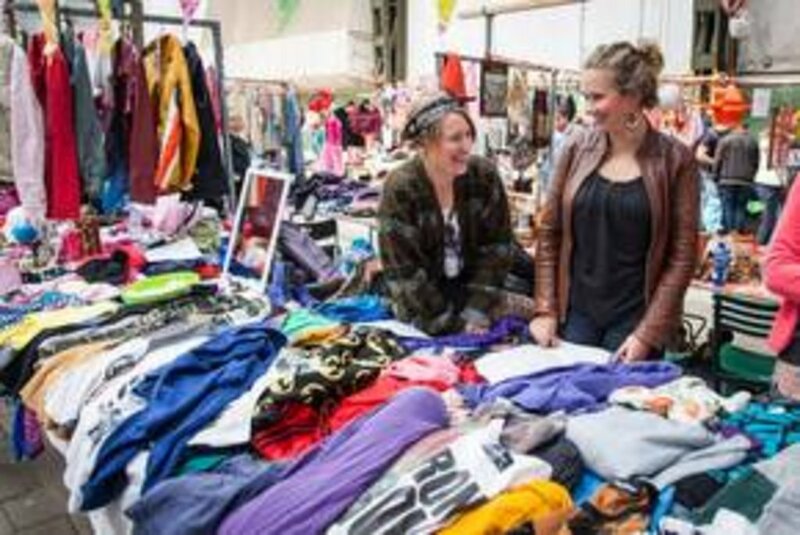 To find those one-of-a-kind items, you've got to venture a little further - to 'De Negen Straatjes' (The Nine Streets). This is a local favourite and for good reason. Boutiques filled with local brands and unique goods line the streets of this quaint shopping quarter, and you can find out all about the best spots to go in my shopping guide of the area. I've got to be honest, Leidseplein is possibly one of my least favourite places in Amsterdam. It's always crowded, not the prettiest of places, and it houses lots of bars that grossly overcharge for what they offer. Museumplein is the complete opposite. This gigantic square sits between Rijksmuseum and het Concertgebouw, and in summertime it's the perfect place to grab some drinks and relax on the grass. Even in the cooler months it's got plenty of charm. It's also a very inspiring environment, considering the amount of museums close by. I've never truly understood the appeal of Albert Cuyp Market. Sure, it's a traditional market, but it's not necessarily the best (in my opinion). Instead, I would highly recommend a trip to Noordermarkt. This farmer's market, held every Saturday, is quaint, cosy and sells a fantastic array of local produce. 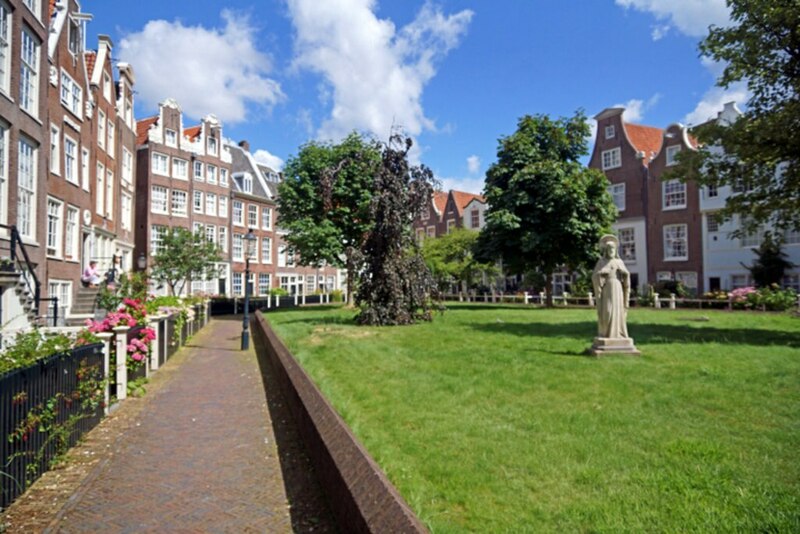 Its prime location on the very pretty Prinsengracht makes it a lovely place for strolling as well, and there's plenty of picnic spots in the area to enjoy some of the goods you've just purchased. 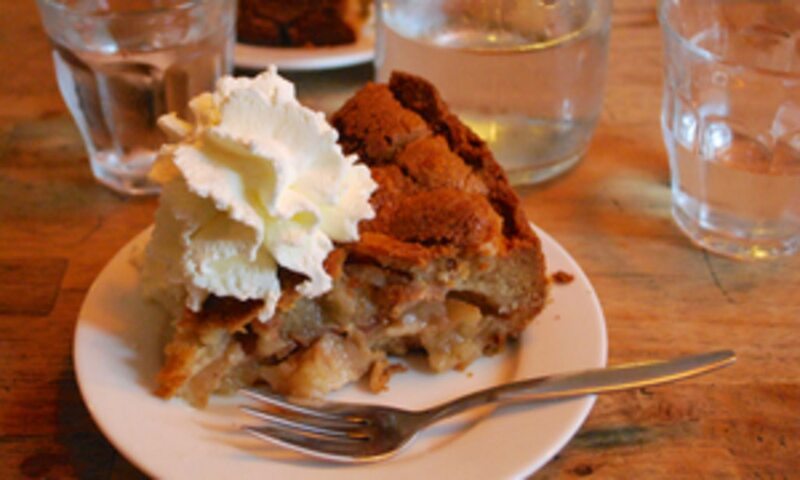 Be sure to try the apple pie at Winkel 43, right on the corner of the market - it's the best in the city. Anne Frank House is one of, if not the most, important place to visit in the city to understand our war history. It's should be a must for every visitor, but you should also go to Verzetsmuseum, the Dutch Resistance Museum. 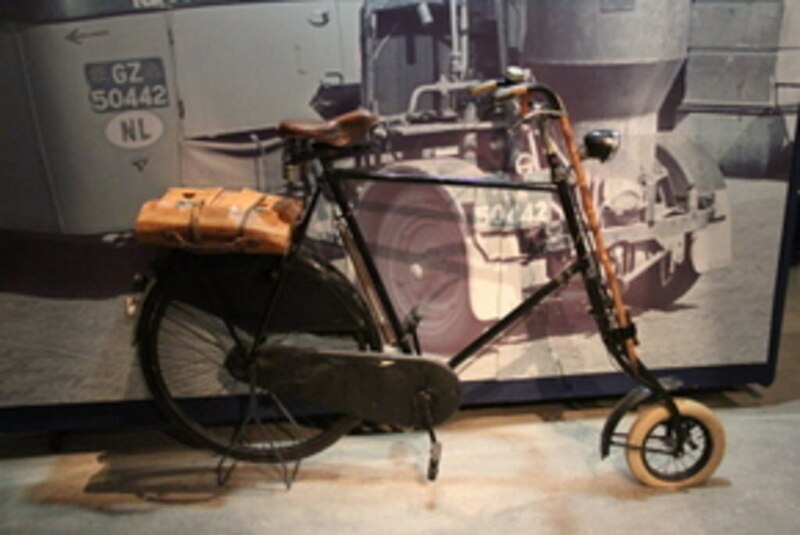 This fascinating attraction not only looks at the story of the Netherland's during WWII, but also how the Dutch people tried to rise against the brutal Nazi regime. 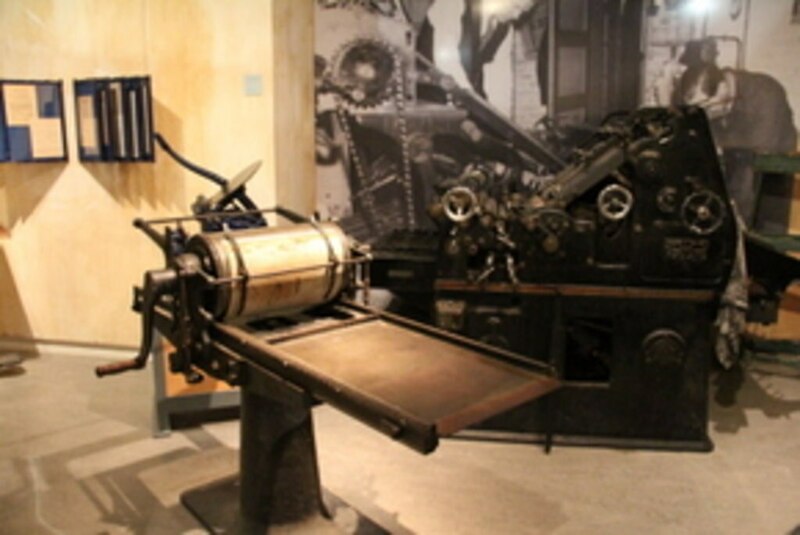 The museum is very interactive and does a great job of making you feel like you've stepped back in time, giving you an insight into what life was like during this period of history. Vondelpark is a lovely place to be in summertime and is popular with locals and tourists alike. It's also a perfect spot for that picnic you were preparing for at Noordermarket. When the sun is out, it seems like everyone in Amsterdam heads here to meet friends and enjoy a barbecue. But another one of my favourite and lesser known parks is Westerpark, which attracts a more hipster crowd. It hosts lots of great festivals and gigs over the year, and houses some fantastic bars that you won't want to miss. 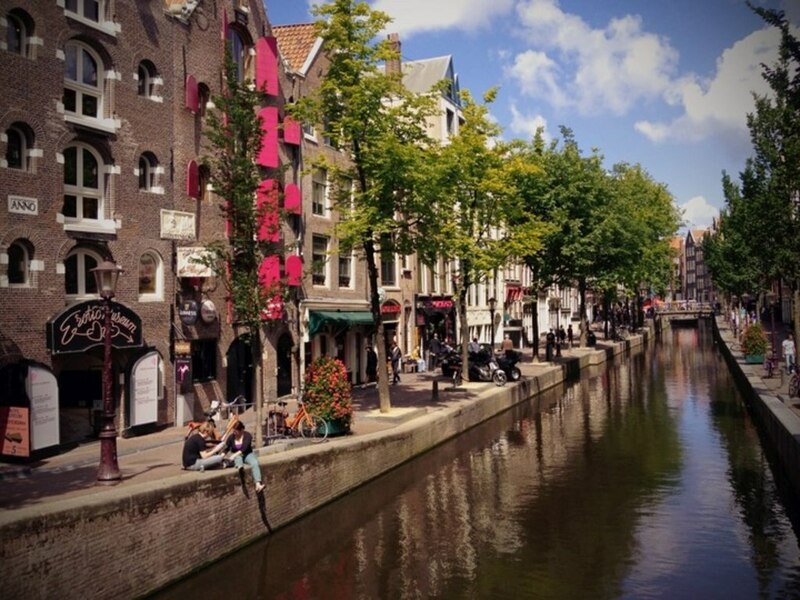 Just about every guidebook in the world cites Jordaan as the most charming part of Amsterdam, and while I can't disagree with facts (you really should go there), I would also recommend you visit Amsterdam Noord, the latest trendy area in the city. This is where all the new hipster initiatives are opening, such as Pllek, a cafe, restaurant, bar, event venue and all-round creative space. And it's also a particularly cute area with Nieuwendammerdijk, which looks like a traditional Dutch village, one of the highlights. 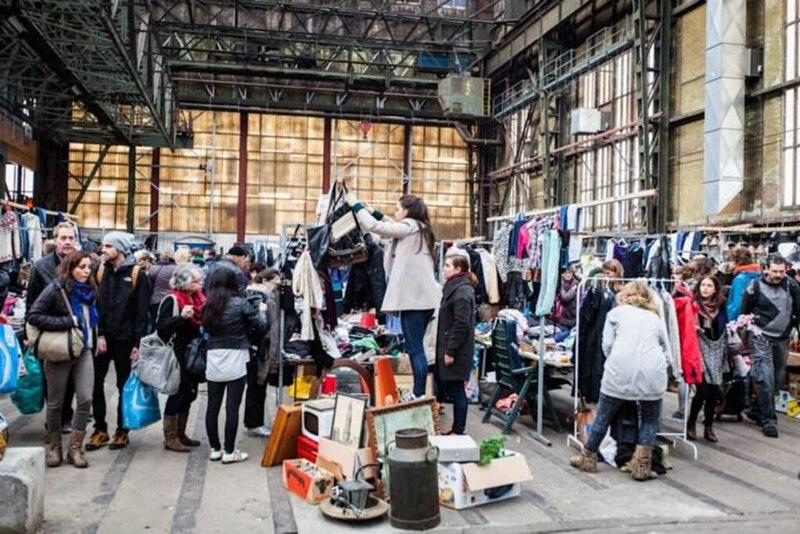 Stylish locals flock to the monthly flea market at IJ Hallen (the biggest of its kind in Europe) on the NDSM werf, and one of my favourite places to go for drinks is EYE, the national museum for film. It has a gorgeous café inside, and boasts a lovely terrace overlooking the skyline of Amsterdam. Book a cheap hotel in Amsterdam and venture off the usual tourist trail on your visit to the city.